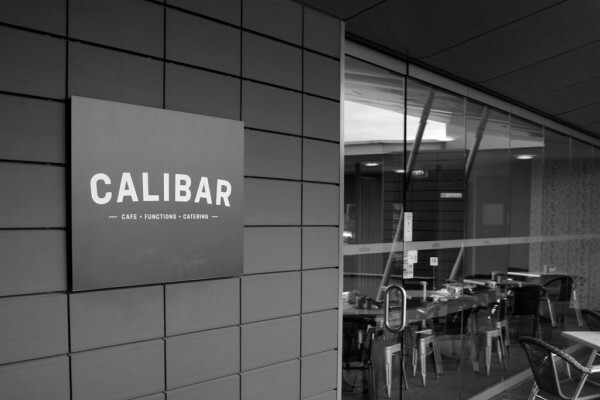 Calibar is a Cafe in the Scoresby, VIC also offering catering to local businesses in the area, and functions. 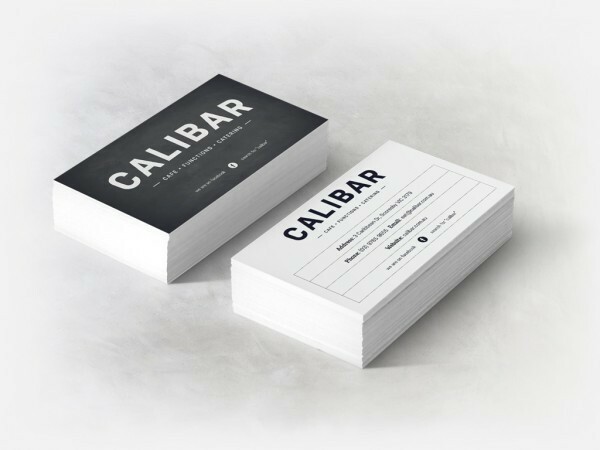 Frank and the team approached Fluent Pixel as they were planning on refitting the venue, and wanted a complete re-brand to be a part of that process. 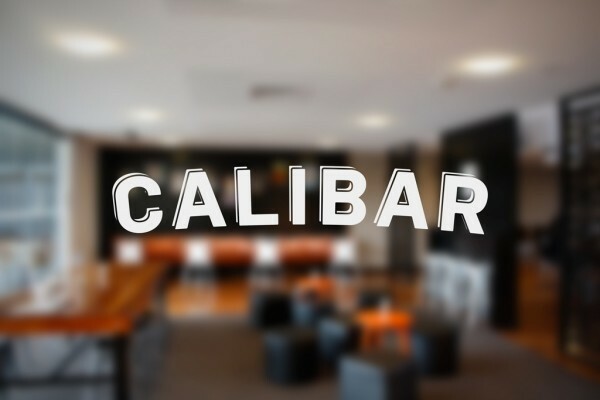 Based in a business park, Calibar has a strong regular customer base, and as such the rebrand would have to appeal to the corporate nature of that customer base. 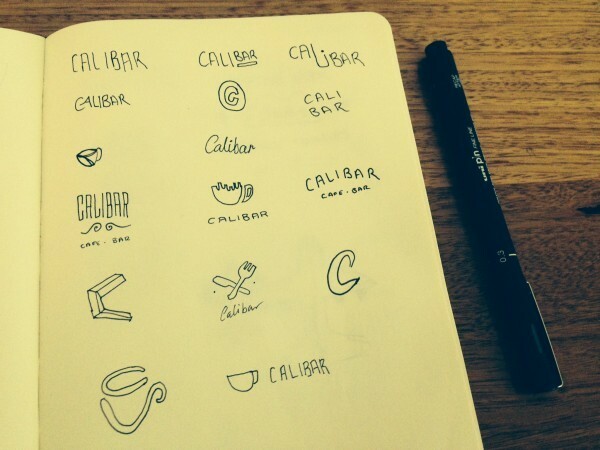 The logo uses a modern and geometric typeface which had edges slightly rounded off to give it a more friendly appeal. 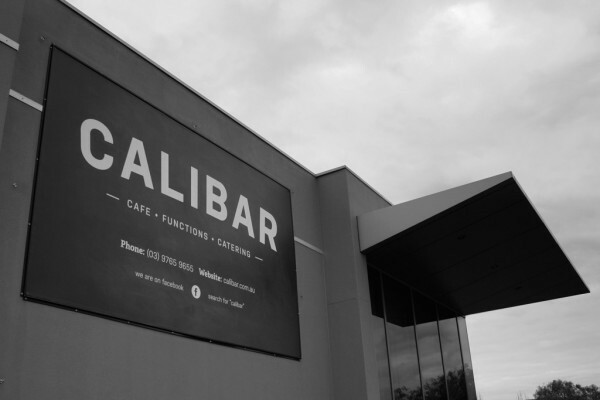 Large and small scale signage was installed. 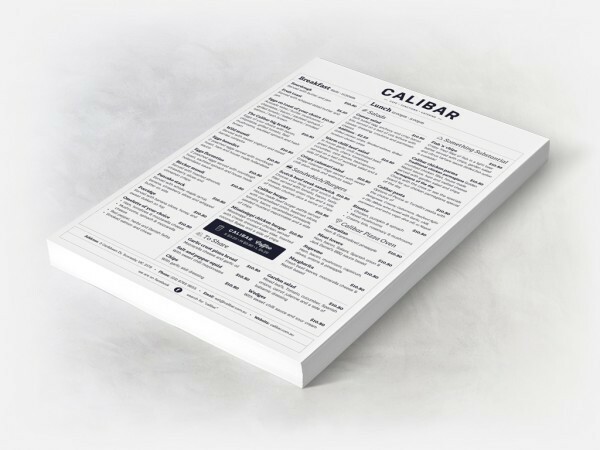 Stationery, menus, promotions were all redesigned to maintain consistency with the new brand. 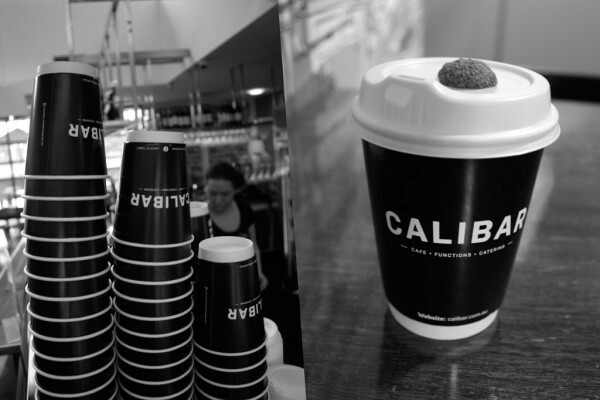 Takeaway coffee cups were printed.